Ton of action – CHECKED! 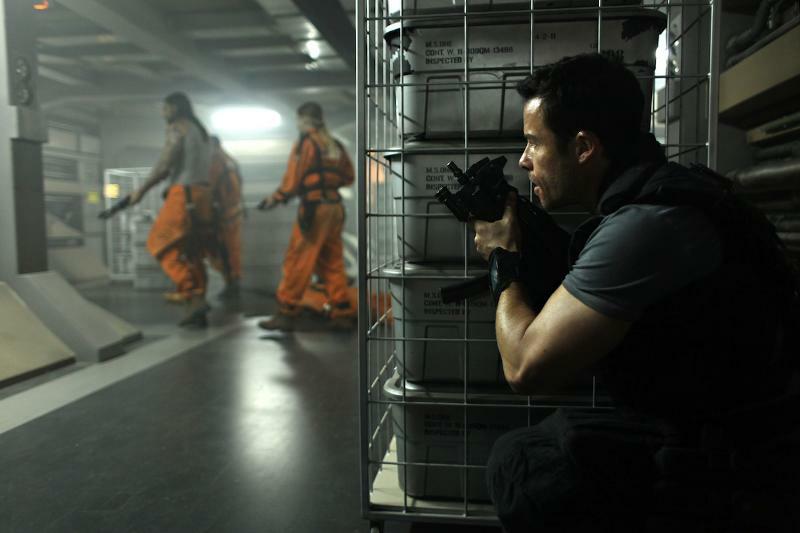 On April 13th, head over to the movies to check out the movie Lockout, starring Guy Pearce & Maggie Grace. I will be at the press screening of the film, this up-coming Tuesday, want to come with me? Send an email to: contests@thechroniclesofazu.com. I will be choosing 5 winners to get double passes to attend the screening on Tuesday April 10th at 7PM at AMC Van Ness in San Francisco.